Constitution Unit research has contributed to a Council of Europe decision this morning to update guidelines on the conduct of referendums. 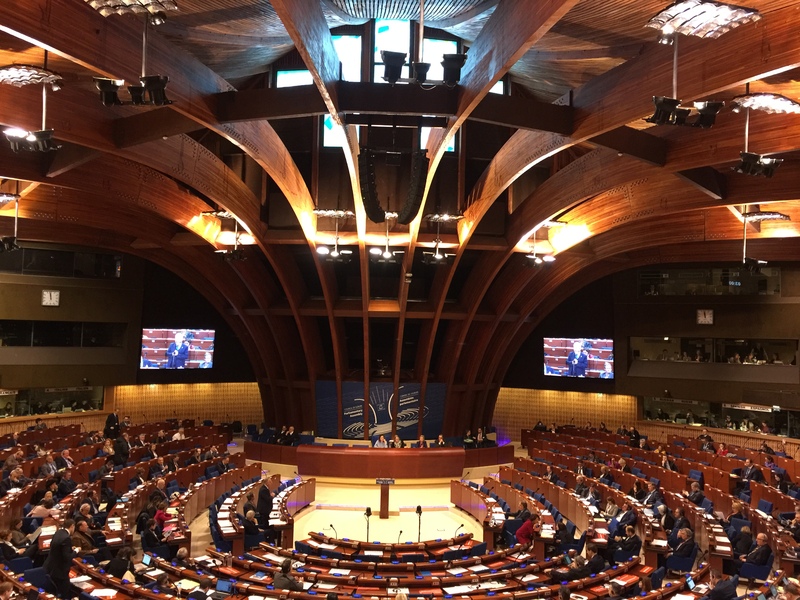 By an overwhelming vote of 113 to 7, the Parliamentary Assembly of the Council of Europe agreed a resolution that endorses a detailed report setting out how existing guidelines could be strengthened to reflect a changing political world. This report was prepared by British Conservative MP Dame Cheryl Gillan, working with the Unit’s Deputy Director, Dr Alan Renwick, as advisor. It draws extensively on Constitution Unit research, including research conducted for last year’s Independent Commission on Referendums and for our forthcoming report on how to improve information and discourse during election and referendum campaigns. ‘the responsibility to provide official information should be entrusted to an independent body, rather than the authorities; information should include, as a minimum, the referendum question and details of when and how to vote and, where possible, explanations and analysis of the proposals’. The report highlights the need for referendum rules to respond to the rise of digital and especially social media, and it calls for further work to be done in this area. The proposals now go to the Venice Commission – the Council of Europe’s legal arm – which produced the original guidelines in 2007 and which has begun a comprehensive review.